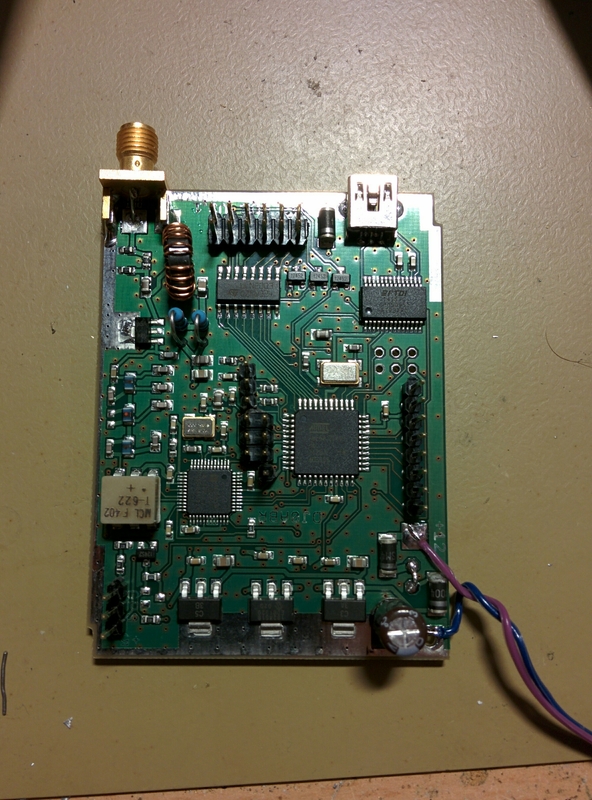 For some tests with WSPR i purchased a DDS PCB from Kurt DJ0ABR. The PCB comes with most parts assembled and you just need to solder some easy stuff as well as mount it into an enclosure. There is a microcontroller that interfaces with a PC or operates the DDS alone. It can be used as synthesizer for AM FM, as a wobbler unit as well as beacon for WSPR, CW and DSTAR. 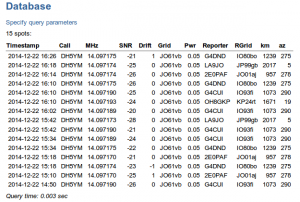 Frequency range is from medium wave to 160MHz. Today i added the GPS receiver and connected the DDS to a Outbacker 1899 antenna placed on the heating inside the room. 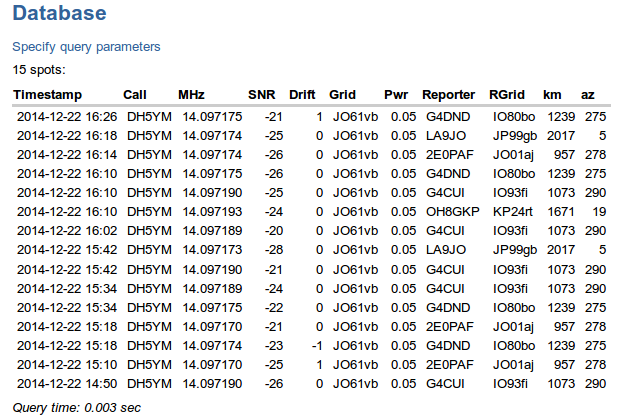 During the sunset some stations received my 50mW signal on 20m.